Alright team, let’s muddle up! 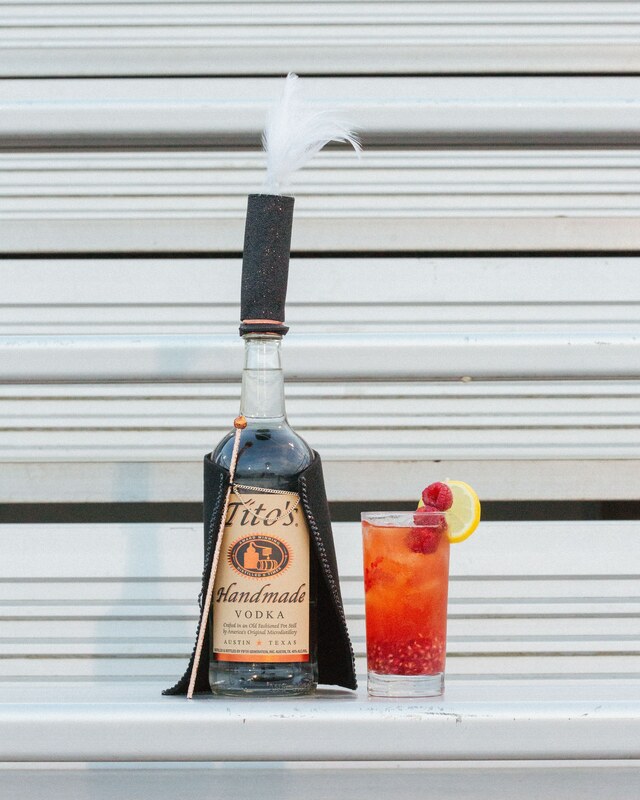 Made with muddled raspberries, tea, and Tito’s Handmade Vodka, a Tito’s Red Zone will get the game started early. Add Tito’s Handmade Vodka, tea and ice. Shake and pour into a Tito’s pint glass.